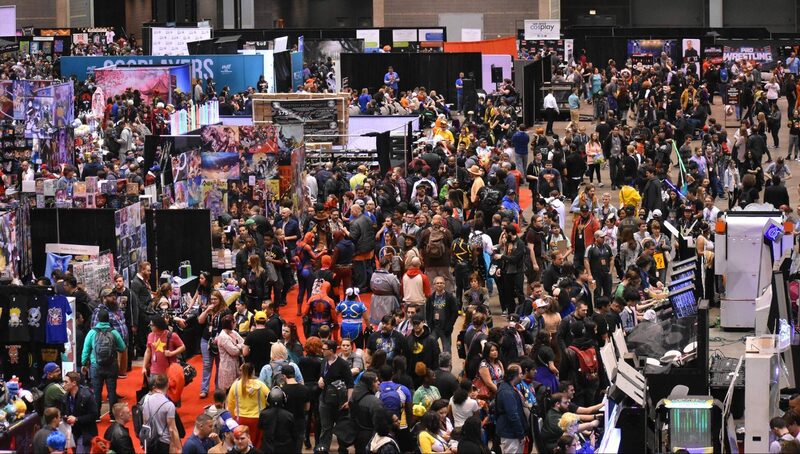 This year’s C2E2 in Chicago was held March 22-24 at McCormick Place. The event featured a Clueless reunion with Alicia Silverstone and Paul Rudd. There was a special screening of the original Teenage Mutant Ninja Turtles as well. Guests such as Silverstone, Rudd, CM Punk, Marty Scurl, and many others mixed it up with the fan all weekend.